3 Stars On the want-to-see scale, GASLAND tops the list! A chilling look at yet another unpleasant legacy of the Bush-Cheney years. 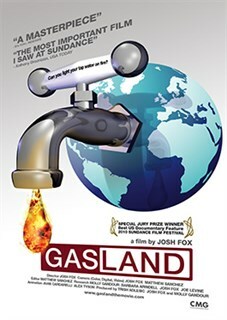 Gasland just might be the best film of the year. GasLand will light a flame in you. 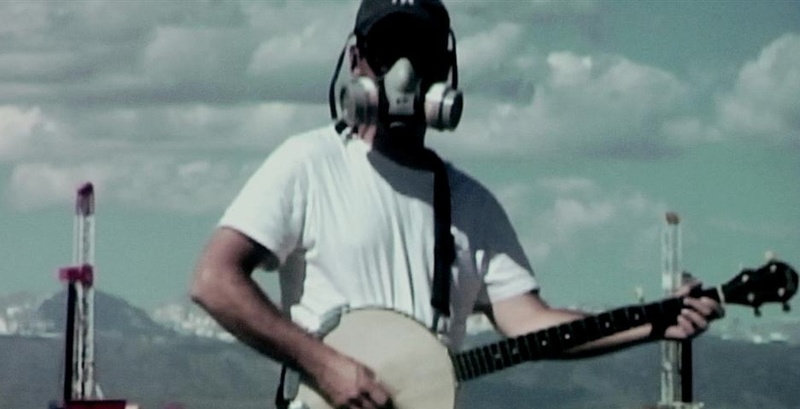 After receiving an offer of $100,000 for the natural gas drilling rights to his property, filmmaker Josh Fox travels across the country to investigate the potential hazards. What he discovers is shocking: contaminated groundwater that bubbles and hisses, residents suffering from chronic illnesses, and—perhaps most disturbingly—flammable tap water. They’re all consequences of a rapidly expanding drilling campaign that’s guaranteeing unsuspecting landowners a quick and easy payoff, but leaving behind a burning trail of secrets, lies and catastrophic environmental damage. Welcome to Gasland.